This is a follow up to using the Crest Sensi-Stop Strips. I recently went to get a cleaning and I didn't experience any sensitivity or pain. I used to feel bits of discomfort when the cleaning went near my roots/gum line. However, guess who has a big smile now? The Crest Sensi-Stop Strips are so easy to use. I do not have to avoid icy beverages or super hot teas and coffees anymore. Just a simple strip and relief in just minutes! They are readily available at an everyday low price at Walmart or at CrestSensi.com/Walmart. There is no more need to avoid certain foods and/or drinks that trigger tooth sensitivity. 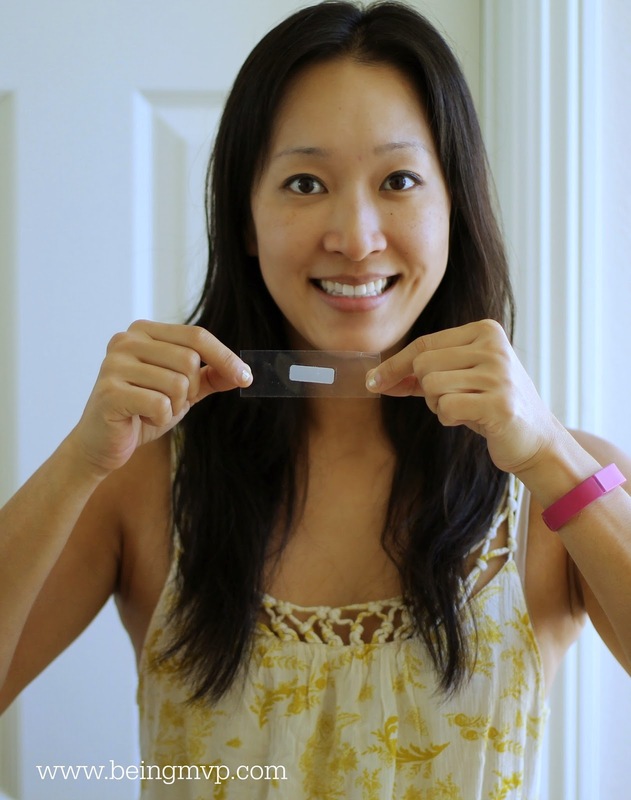 You can freely eat and drink whenever you'd like after using these amazing little strips. 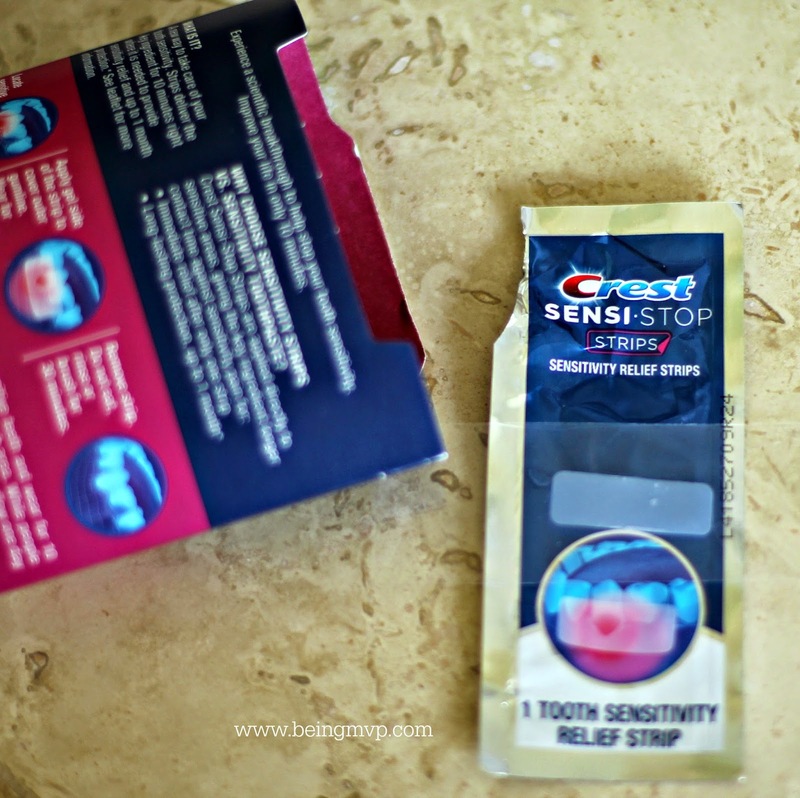 Have you tried the Crest Sensi-Stop Strips? What foods trigger your tooth sensitivity? Sometimes when I'm eating something hot and drinking something cold, I get that sensitive feeling. I like the idea of a strip instead of using sensitive toothepaste.